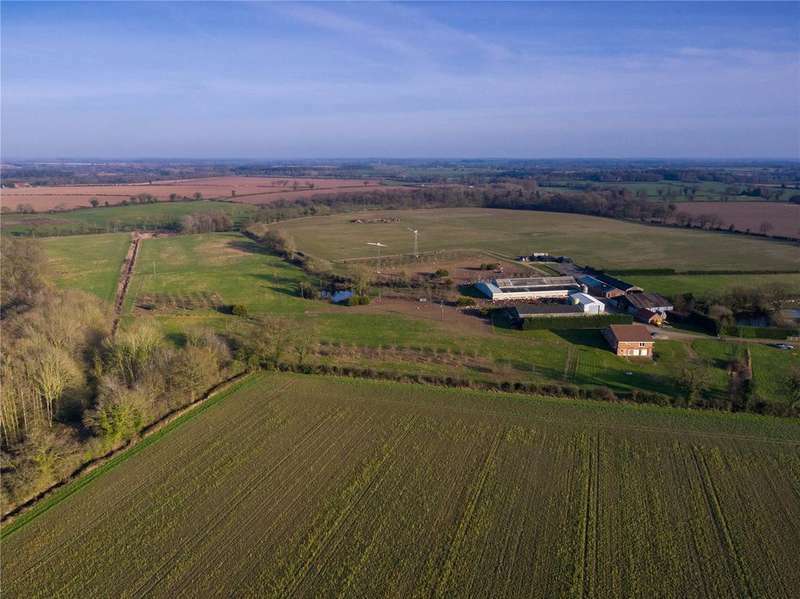 258.9 acres. 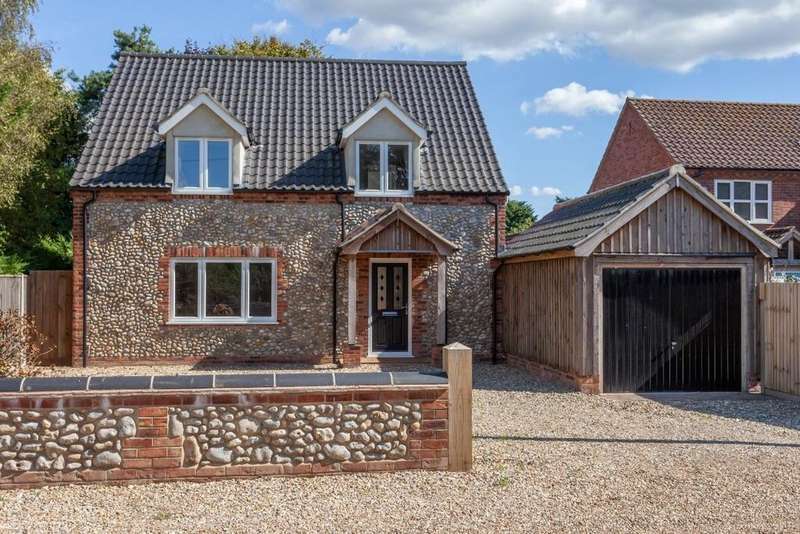 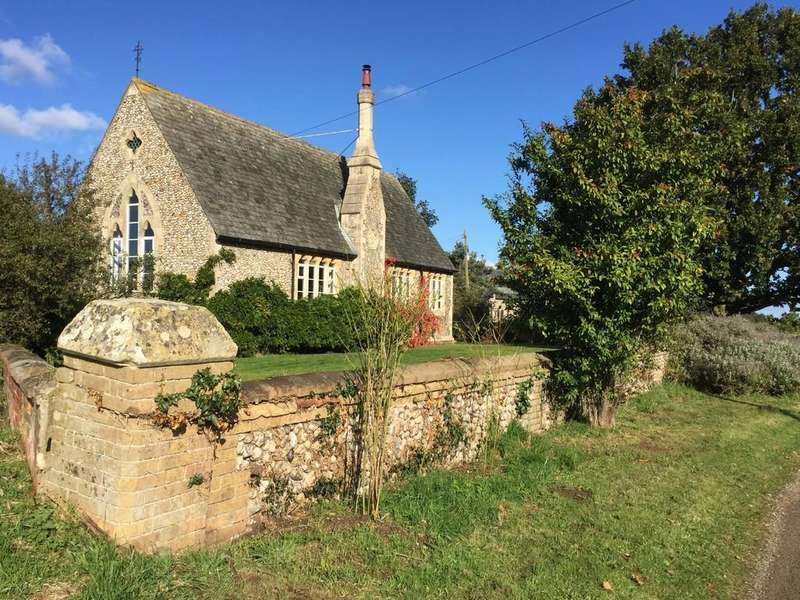 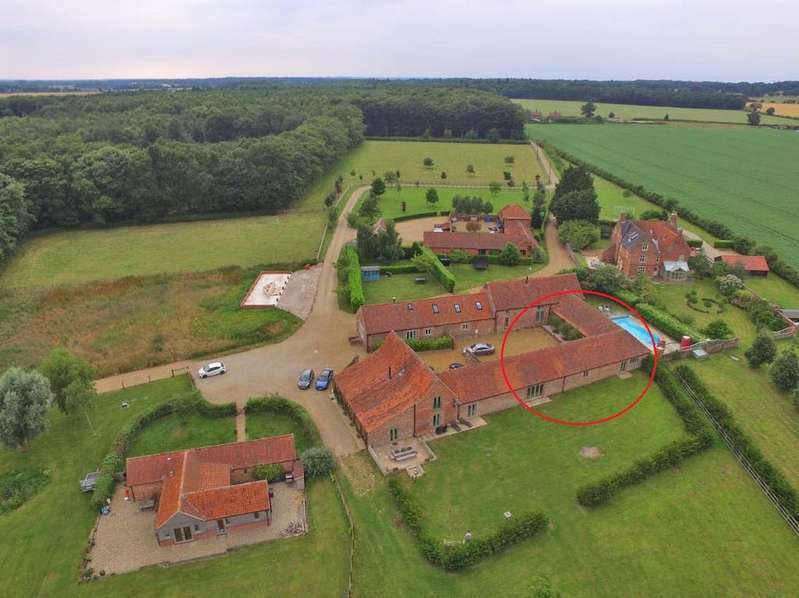 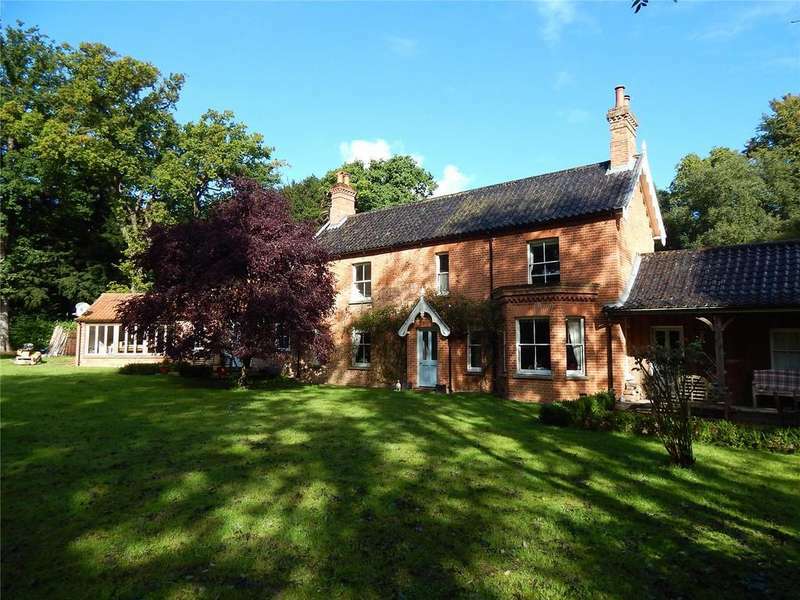 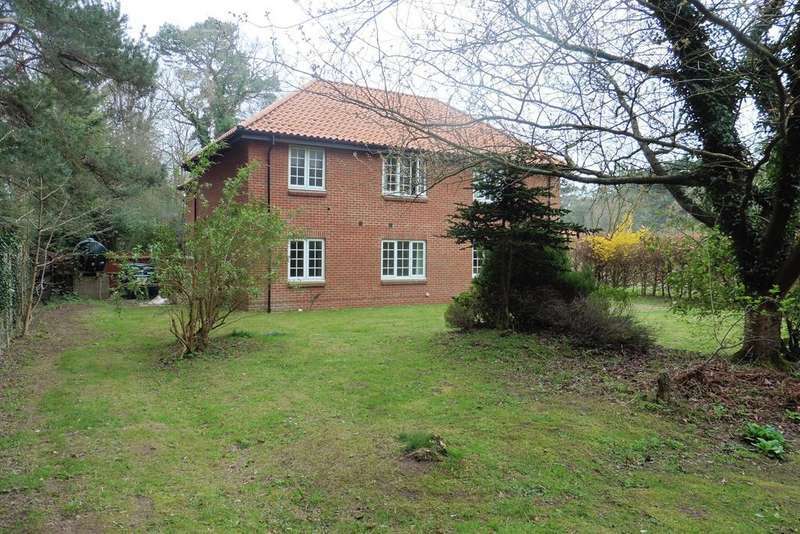 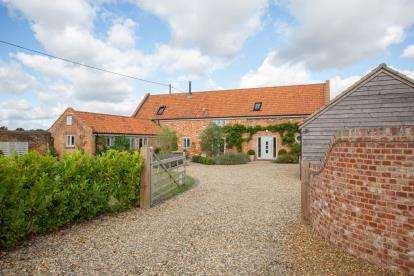 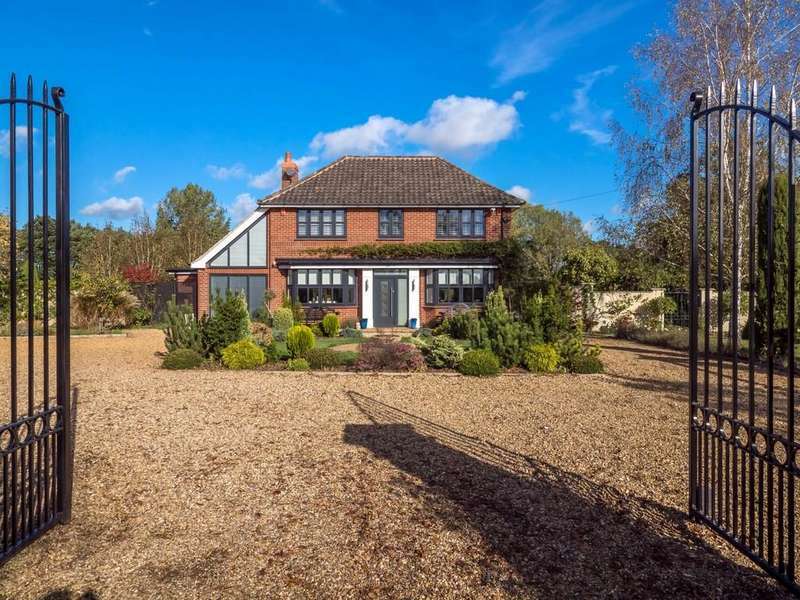 a charming mixed residential farm with arable land, woodland, pasture and a free range egg laying unit all in an extremely attractive and secluded area of north norfolk. 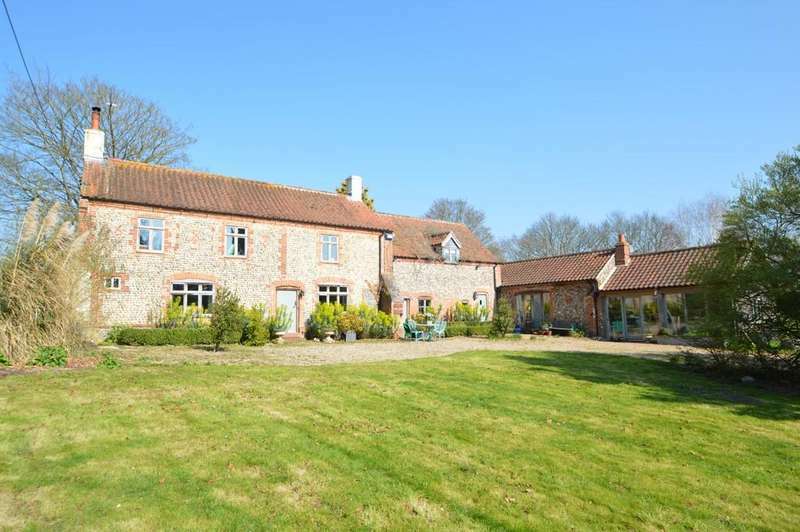 A delightful 17th century detached period farmhouse standing in grounds extending to 3.26 acres with previous planning history to extend. 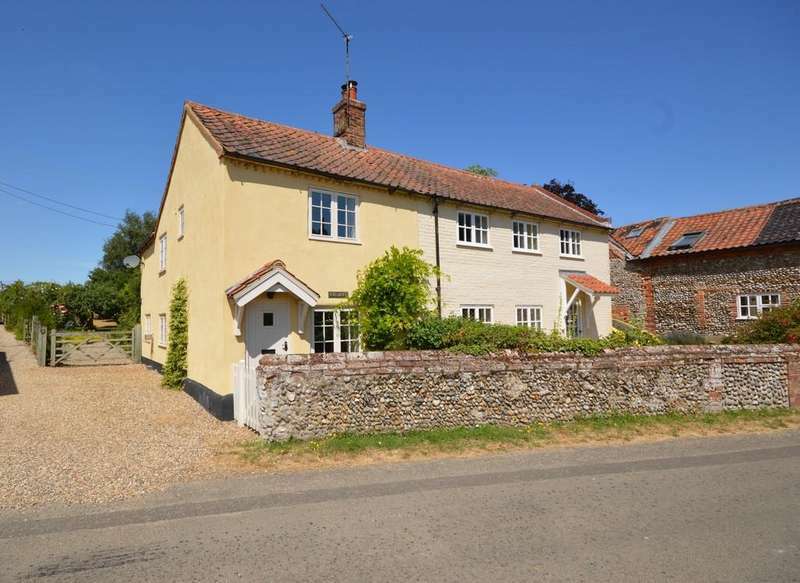 A once in a lifetime opportunity to leave your mark on a bona fide piece of norfolk history. 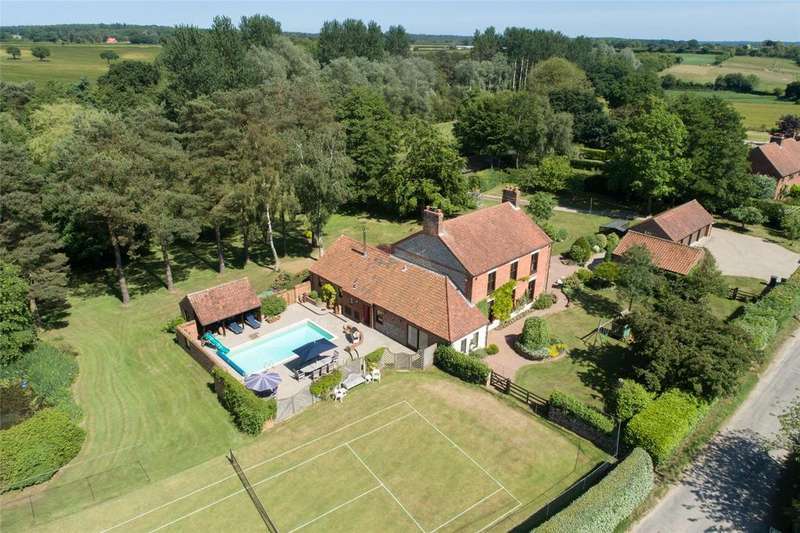 An impressive and highly individual detached residence set in glorious gated grounds of around 1/3 acre (sts) and surrounded by open countryside.